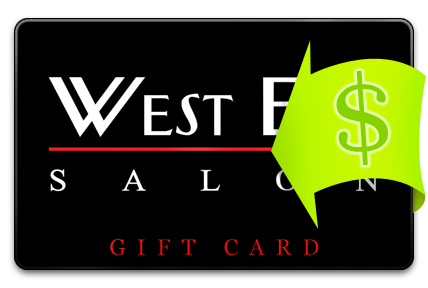 Buy our gift cards online and have them sent anywhere! 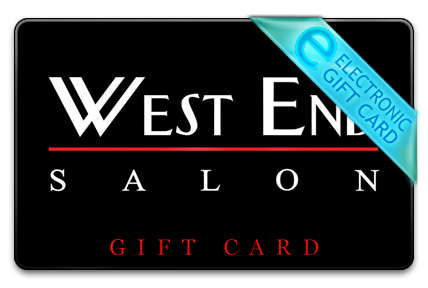 Click here to purchase an electronic gift card that will be emailed to the recipient. Click here to purchase a mobile gift card that will be sent directly to the recipient's mobile phone as a text message. Click here to add value to/recharge an existing card.